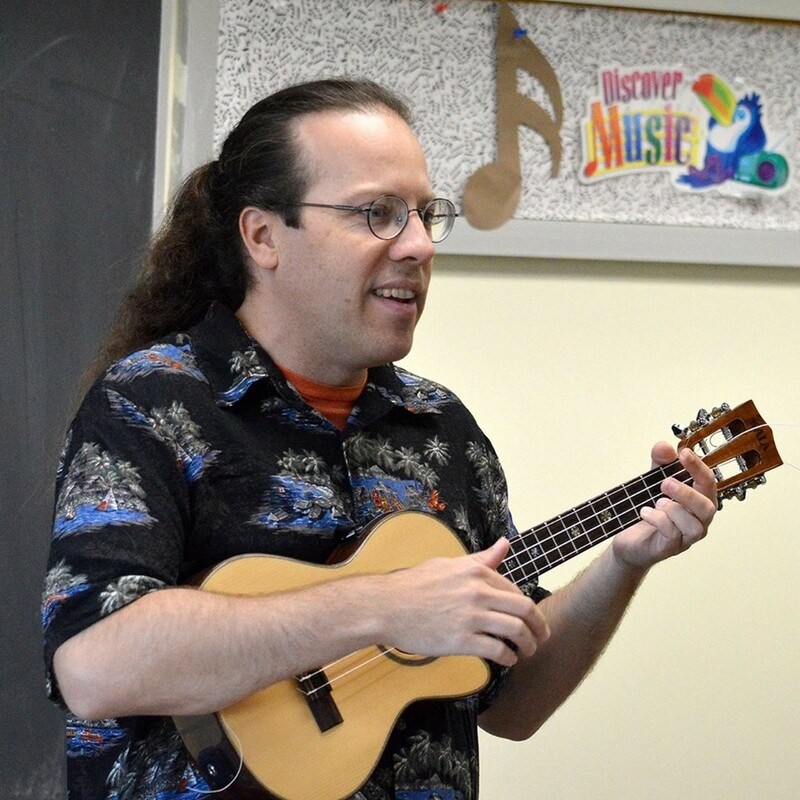 Ukulele master Randy Pollok will help you to strum rhythms for a variety of songs, and will lead the class in a sing along. This workshop focuses on players with some basic skills, but all are welcome. A limited number of ukuleles are available, first come, first served.